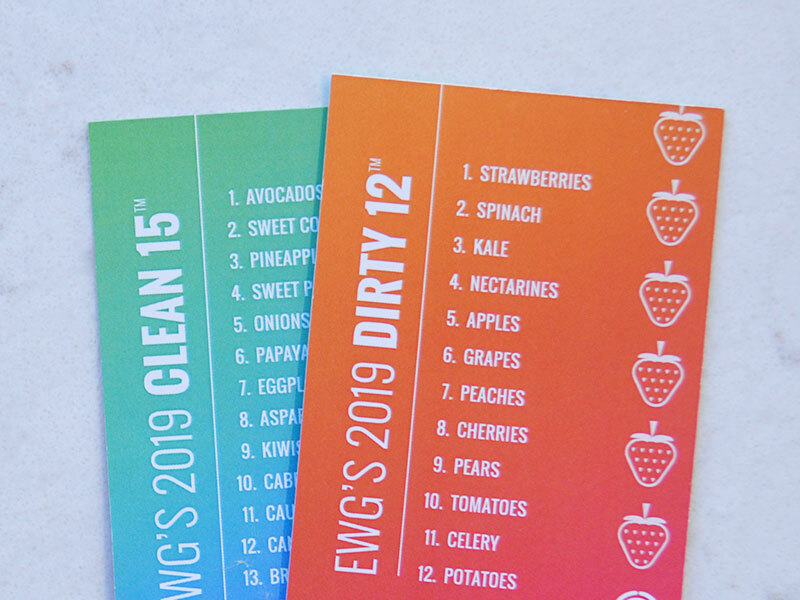 Dirty Dozen and Clean Fifteen EWG’s 2019 Shopper’s Guide to Pesticides in Produce™ is here! 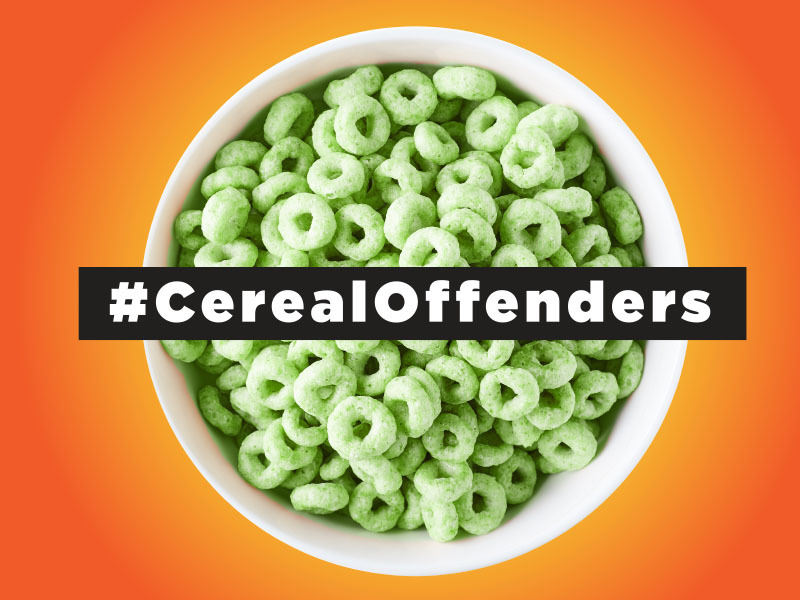 Roundup in Cereal Do you want glyphosate in your cereal? 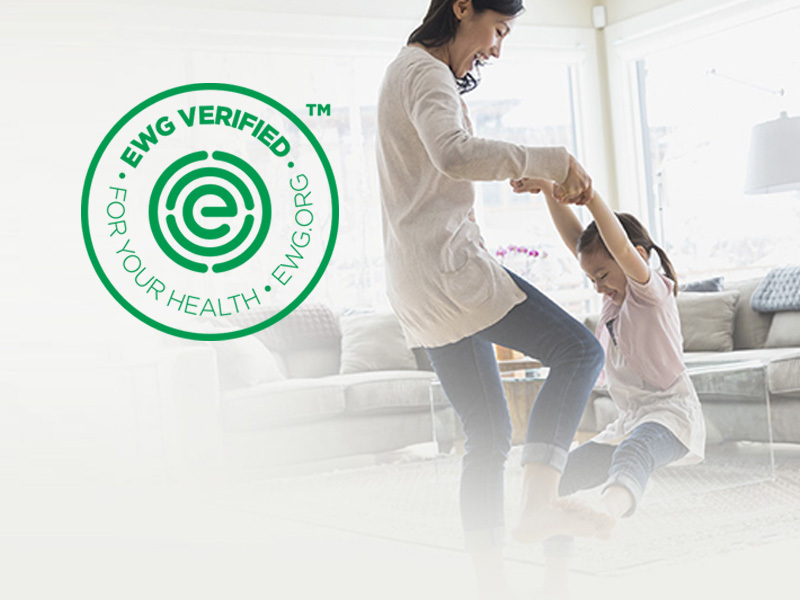 EWG VERIFIED™ Learn about EWG’s new mark to help you buy healthier personal care products! Banned Around the Globe – But Still Legal in California? See which produce has the least pesticides. Tips to avoid health-harming chemicals at home. Ratings for more than 120,000 food and personal care products, now at your finger tips. 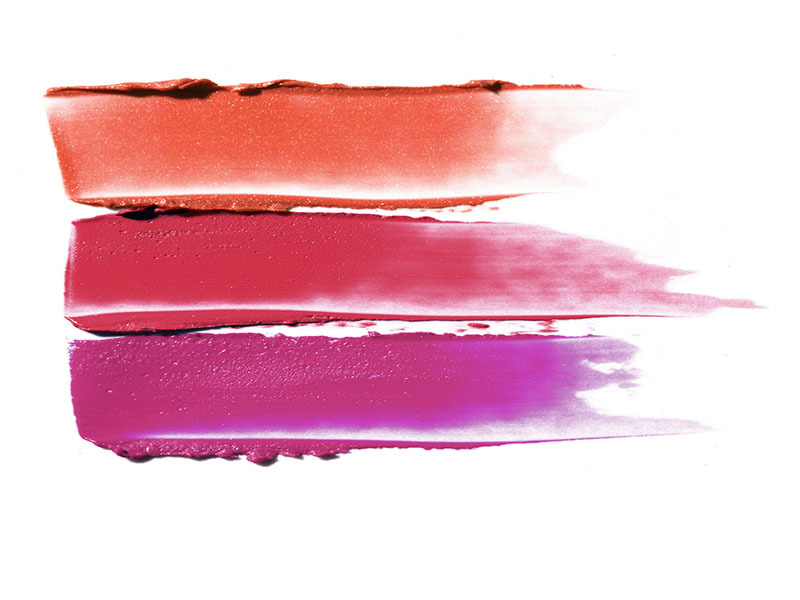 Learn more about EWG’s new mark to help you buy healthier personal care products! 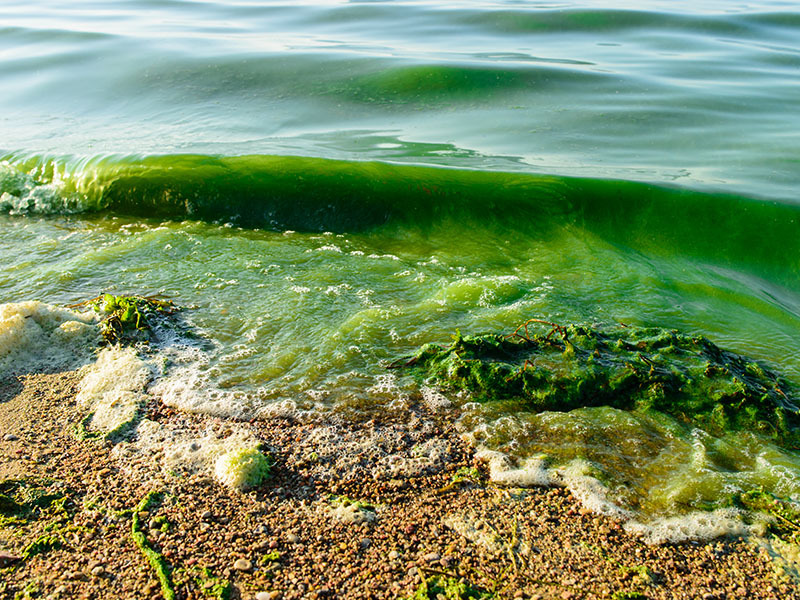 Find the right filter for your water – and budget.